Today LVMH is pleased to announce a major new commitment with the creation of the LVMH Young Fashion Designer Prize. The LVMH Young Fashion Designer Prize is a groundbreaking award in terms of concept, content and international scope. Each year, the prize will celebrate a young designer recognized for his or her exceptional talent. LVMH will also recognize three recent fashion school graduates, offering them an opportunity to join the design team at an LVMH brand for one year. For the LVMH Prize, the Group has asked eight creative directors from its Fashion Houses to select the most promising young fashion designer each year. The members of the jury for the first edition of the prize in 2014 will be composed of eight creative directors from LVMH Fashion Houses including: Nicolas Ghesquière (Louis Vuitton), Marc Jacobs (Marc Jacobs), Karl Lagerfeld (Fendi), Humberto Leon and Carol Lim (Kenzo), Phoebe Philo (Céline), Raf Simons (Dior) and Riccardo Tisci (Givenchy). 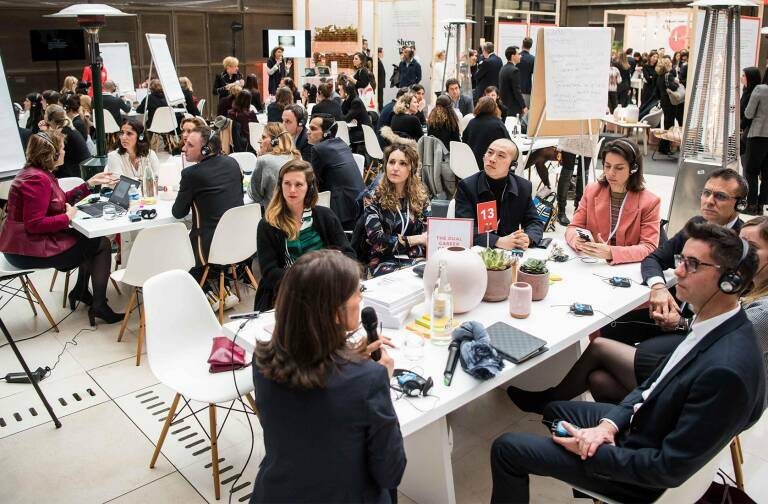 The designers will be joined by Delphine Arnault, Jean-Paul Claverie (advisor to Bernard Arnault and head of corporate philanthropy for LVMH) and Pierre-Yves Roussel (Chairman and CEO of the LVMH Fashion Group). 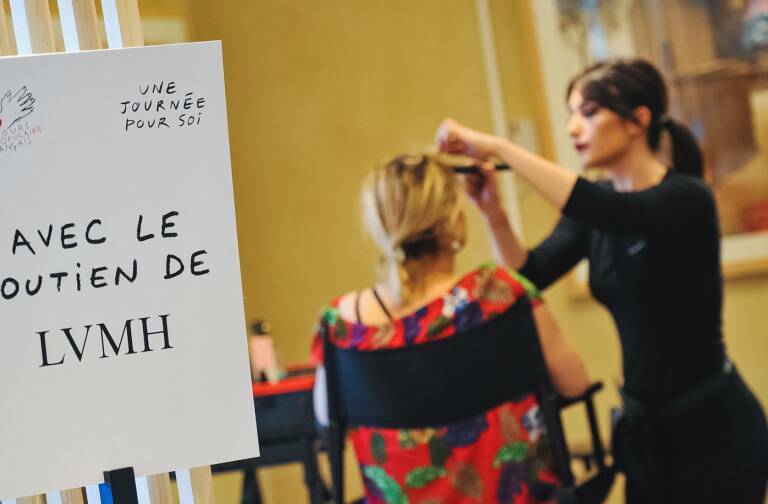 The winner will receive a grant of 300,000 euros, as well as personalized assistance from a special LVMH team in developing their company for a period of twelve months. This support will include all crucial areas of expertise that are critical to successfully building a nascent fashion brand – including advisement on intellectual property, sourcing, production and distribution, image and advertising, marketing, etc. 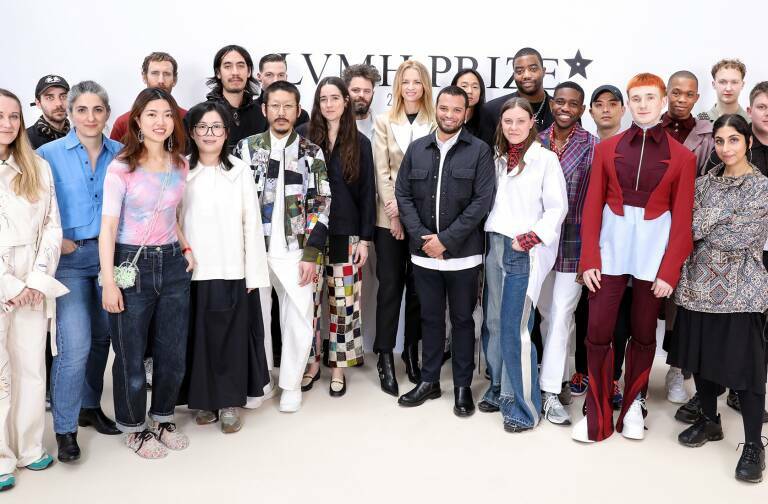 The LVMH Prize is open to designers under 40 years old who have presented and sold at least two women’s or men’s ready-to-wear collections. Applications will be accepted beginning today and until February 2, 2014 exclusively through the official LVMH Young Fashion Designer Prize website at www.lvmhprize.com. The website has been envisioned as a collaborative platform, where the public is invited to discover and interact with young design talent through a unique digital hub. A panel of international fashion experts including journalists, stylists and buyers will help establish a shortlist of ten finalists who will be presented to the Prize’s Jury. The inaugural winner will be announced in May 2014. The LVMH Prize will also recognize three young graduates who have completed a university program in fashion design. The three winners will each win 10,000 euro. They will also receive an invitation to join the design team at an LVMH brand for one year. Candidates for this award may apply exclusively through www.lvmhprize.com.